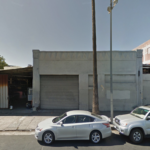 Kareem Carts: Food truck builder in Los Angeles, CA. If you want to rate Kareem Carts as a commissary, please go here. 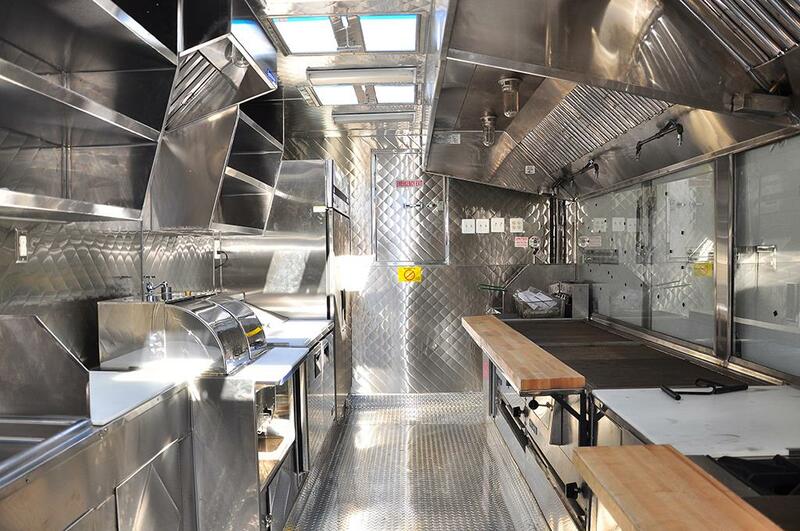 We’re a company located in Los Angeles California dedicated to the manufacturing of Food Trucks and Food Vending Units. We build from catering trucks to small push carts. We have manufactured different types of carts and trucks to satisfy the needs of our customers. For your convenience, we work together with leasing companies to make the financing of your unit as smooth and easy as possible. 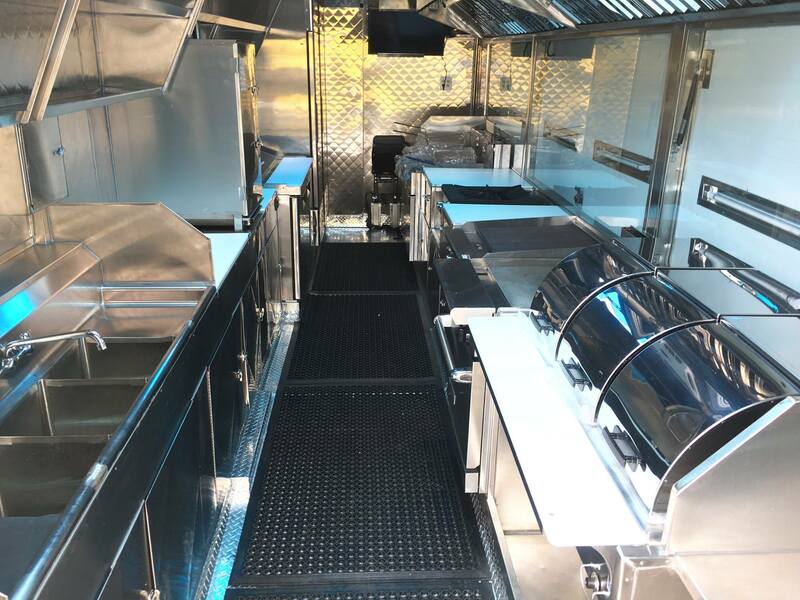 Experience- With over three decades of experience in manufacturing carts and food trucks, Kareem Carts is one of the Nation’s largest suppliers in the business of concession carts and mobile food units. 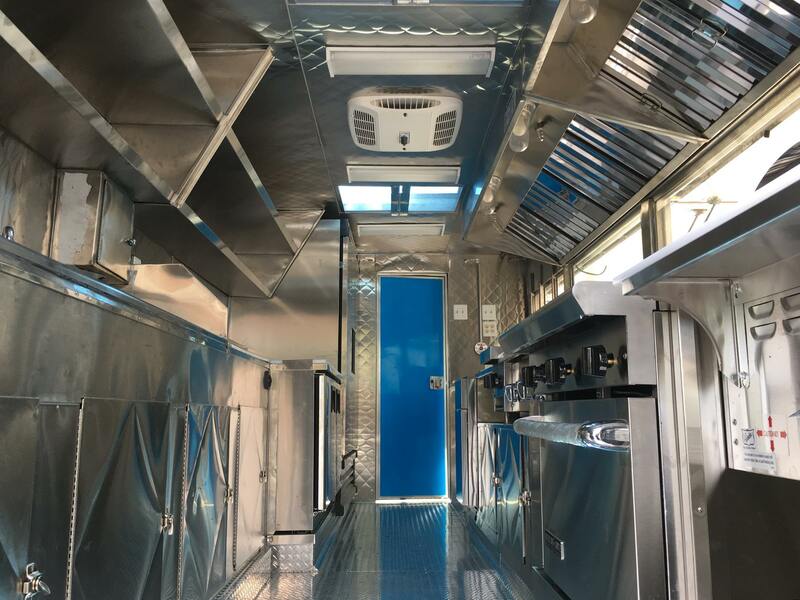 Custom Ordering – Do you have a unique idea of a food truck or cart in mind? We are ready to make it for you! Our experienced technicians have the knowledge in constructing custom made designs and pride themselves in making it into a reality. Value – Ever thought of owning a business of your own, here is the opportunity. Invest in your own ideas and be in control of your own future. This is an investment with a high margin return, and best of all you become your own boss. Finance – Do you need financial assistance? Kareem Carts work in partnership with finance companies to better support you in financial needs. Easy to qualify, first-time buyers are welcomed. For your convenience, you are welcome to use own credit union or leasing company. City Compliance – Upon purchase, Kareem Carts assists in the city regulation paperwork (License costs is the sole responsibility of the buyer). 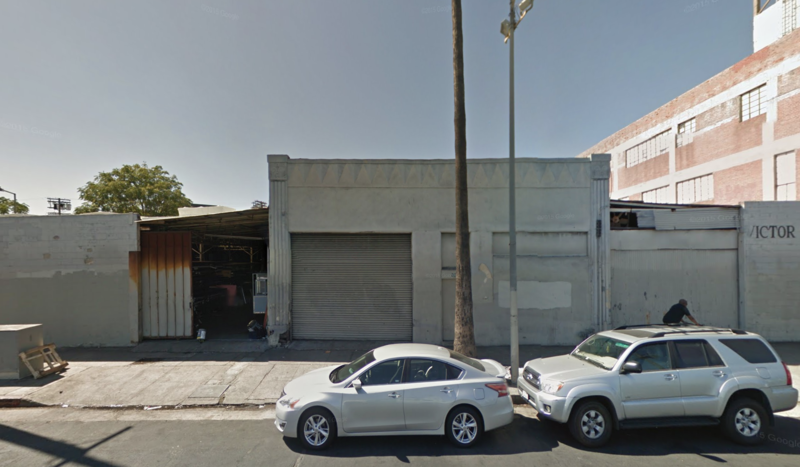 We are here to answer and clarify any and all questions regarding plans, permits, licenses, commissary etc. Quality – Our carts are made with top-quality grade stainless steel and high-grade commercial equipment. Each unit is designed for durability using superior non-toxic material. Español – Para su conveniencia hablamos su idioma. Nuestro personal es bilingue y le puede contestar sus preguntas relacionadas a la compra de su unidad con nosotros. Ademas le asesoramos en los requisitos para los permisos y financiamiento de su unidad. Nosotros tenemos años de experiencia fabricando desde un carro de frutas hasta una camioneta lonchera. Have An Experience With Kareem Carts?